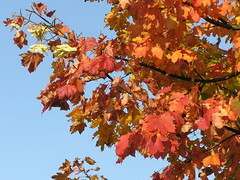 Maples all turning vivid. Sadly now they are all bare. Winter has set in. 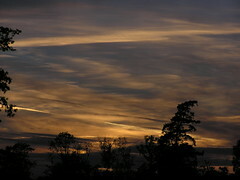 Posted on November 23, 2005 March 21, 2012 Categories PhotographyTags Autumn, Cambridge, Cambridgeshire, PhotographyLeave a comment on Another autumn..
One of those lovely sunsets that you can catch in the autumn !! !